Since 1972, Walden’s tree-lined peninsula has been home to people from all over the world - people who realize the benefits of living in a close-knit community along the shores of picturesque Lake Conroe. While Lake Conroe embodies natural splendor; its origins are actually man-made. Construction of the 21,000-acre lake began in January 1970 and was completed in 1973. Five thousand acres of the lake are located within the Sam Houston national Forest. In addition to the lake, a 536-slip marina, a breathtaking 18-hole golf course, a 16-court tennis facility, swimming pools and a 2.1-mile "hike and bike" trail, are among the many recreational amenities available to Walden residents. Social activities, community events, athletic competitions and volunteer opportunities occur year-round - guaranteeing an active schedule for those who want to get involved. 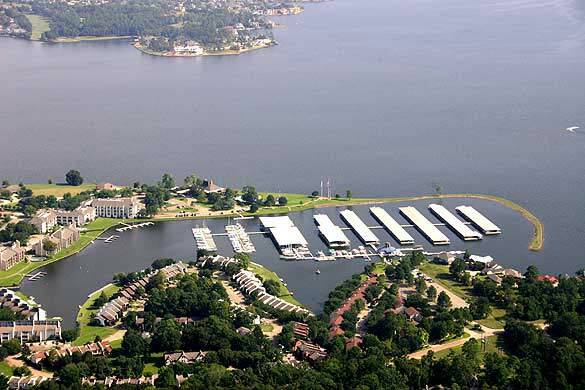 Walden on Lake Conroe is planned for 5,190 dwellings. There are estate homes, single-family houses, patio homes, townhouses, condominiums and a variety of commercial and institutional facilities including the Walden Yacht Club, Racquet Club, Golf, Country Club and Marina. Deed Restrictions (or Use Covenants) were adopted to protect the residential integrity of the entire community. Uniform plans for the sale, development and improvement of properties aim to preserve the image and character of Walden - to the benefit of both present and future property owners. view map tax info Walden 03 $229,000 11610 Redbird Lane 3 2 2 1907 2018 201 37 - Montgomery Ruth Stultz & Co.
view map tax info Walden 03 $229,000 11913 Mockingbird Lane 3 2 2 1907 2018 78 37 - Montgomery Ruth Stultz & Co.
view map tax info Walden 03 $229,000 3809 Robin Drive 3 2 2 1907 2018 78 37 - Montgomery Ruth Stultz & Co.